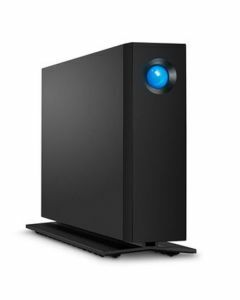 The new Lacie d2 professional brings performance, universal compatibility and the enhanced reliability of an enterprise class drive to this all-round workhorse. Turn your raw footage into flawless productions with a 1-month complimentary membership to Adobe® Creative Cloud® All Apps plan. Explore the entire collection of desktop and mobile apps—ranging from essentials like Adobe Photoshop CC and Premiere Pro CC to innovative new tools for photography, 3D compositing, and more.